My Fave Vegan Coffee Shake: Walnut. Cinnamon. Mocha. 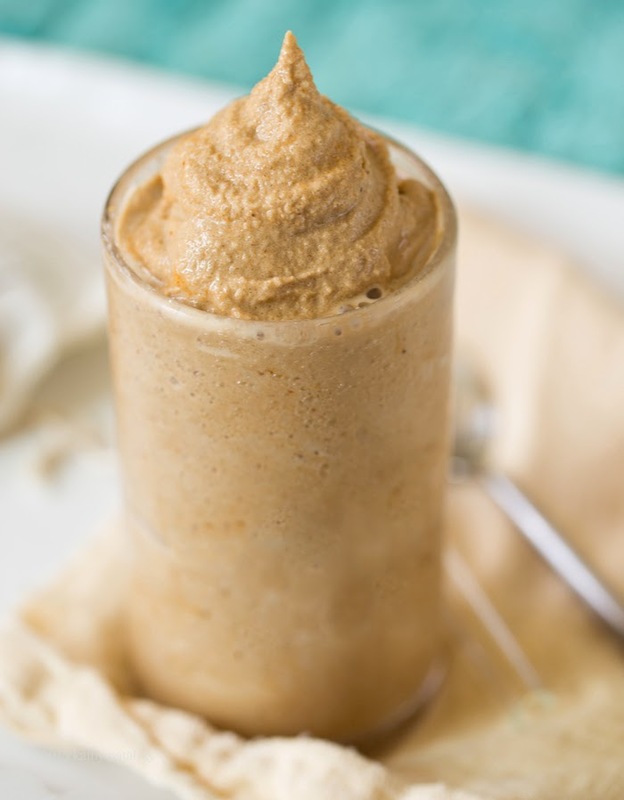 This Walnut-Cinnamon-Mocha Coffee Shake is frosty bliss in a glass. 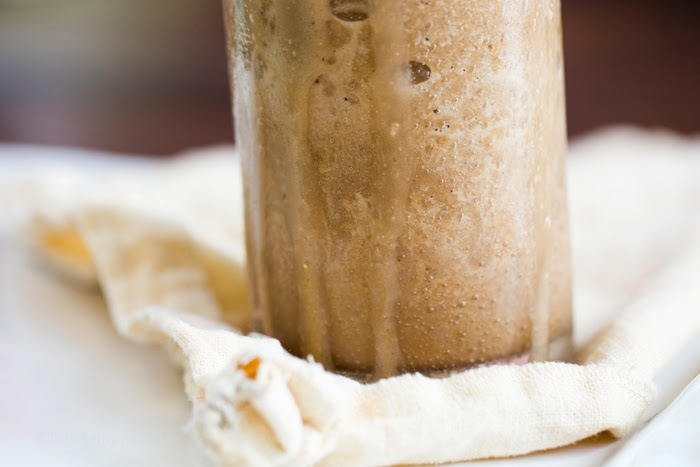 Creamy cool almond milk and rich coffee bean ice cubes blend with swirls of cinnamon, nutty rich walnuts and cacao. 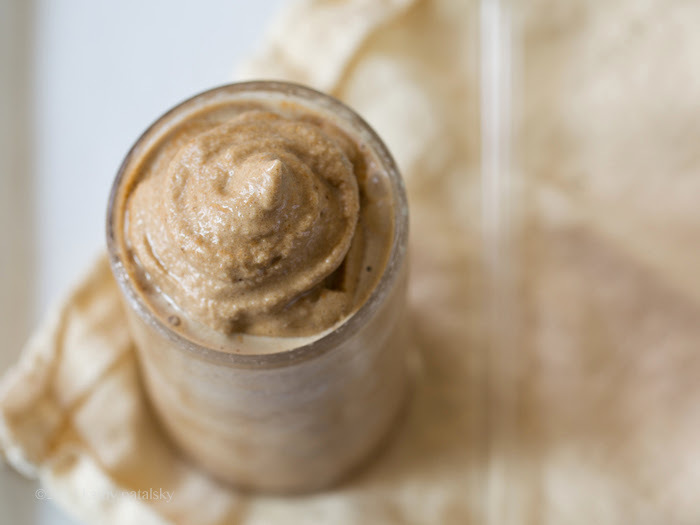 This vegan shake tastes like a rich, creamy "milk"shake, but this spoonable smoothie is quite healthy! Raw walnuts add fiber and healthy omega-3 fatty acids, cinnamon warms, cacao powder adds antioxidants and a frozen banana adds potassium, fiber and natural sweetness. 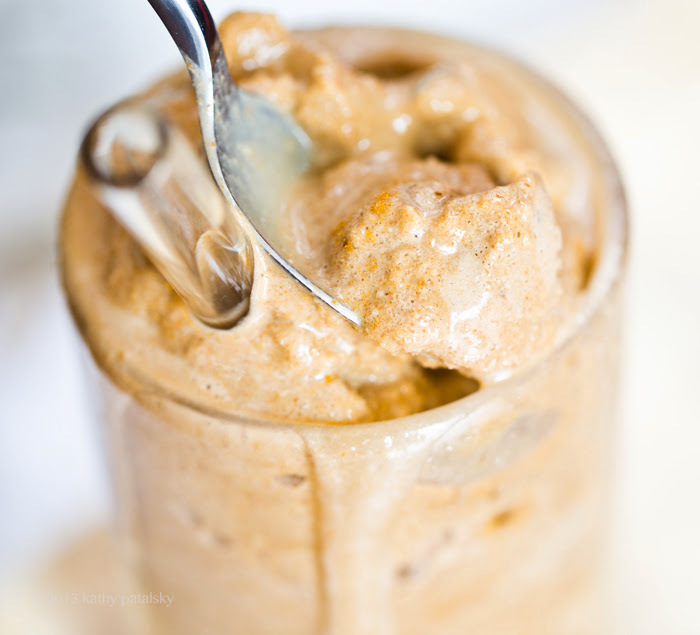 Coffee-lovers, (or coffee ice cream lovers!) try this chilled out version of your beloved beverage. Recipe + coffee machine giveaway!.. Custom cubes. Vanilla almond milk and sweetened espresso..
My Brew Station: Nespresso Pixie. 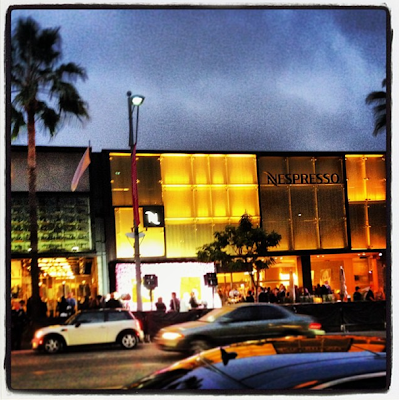 I was so happy to attend the Beverly Hills Nespresso store opening. Party host: Tim Gunn! Love him. 1. 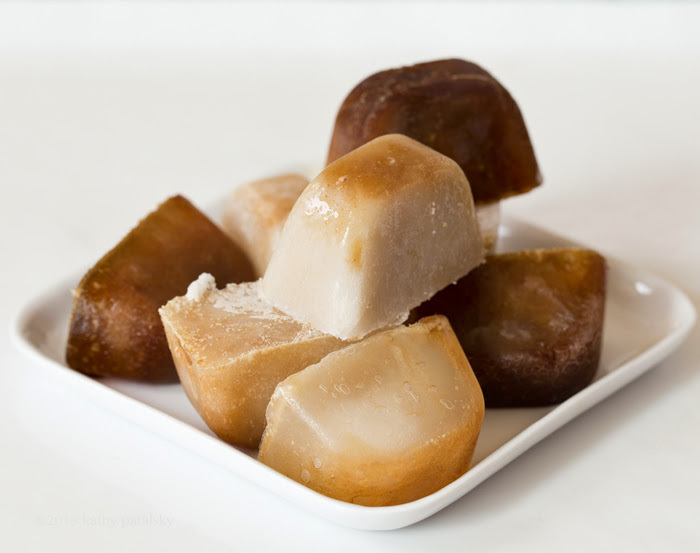 To make your coffee cubes, you can either freeze strongly brewed coffee that has been sweetened to your preference in ice cube trays. Or use espresso. If using espresso, I would water down each shot of espresso with one shot of water, then add sweetener to taste. 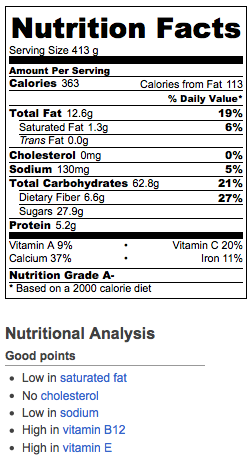 These will be your coffee cubes in your shake. 2. 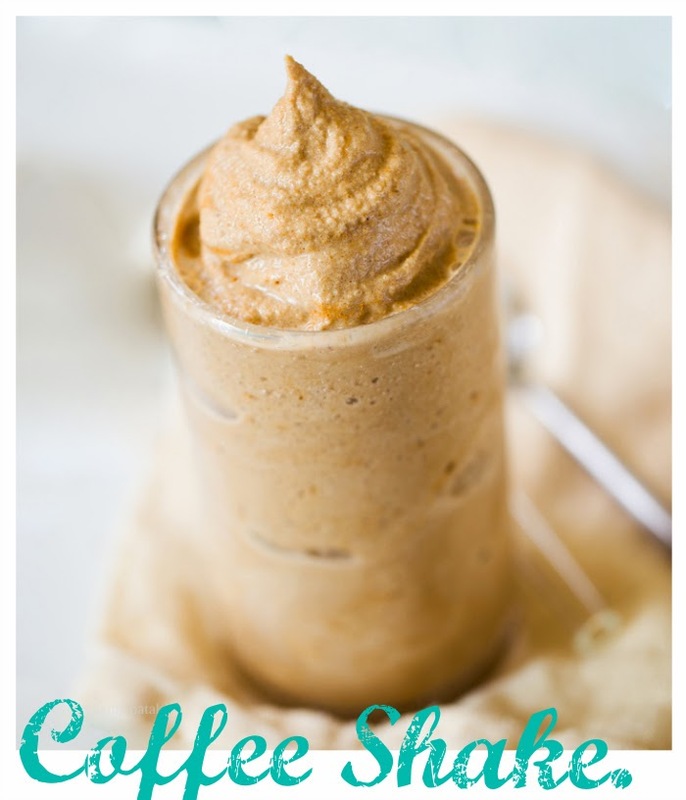 Blend the ice cubes and all other ingredients in a blender until thick, creamy and frosty. Serve right away. 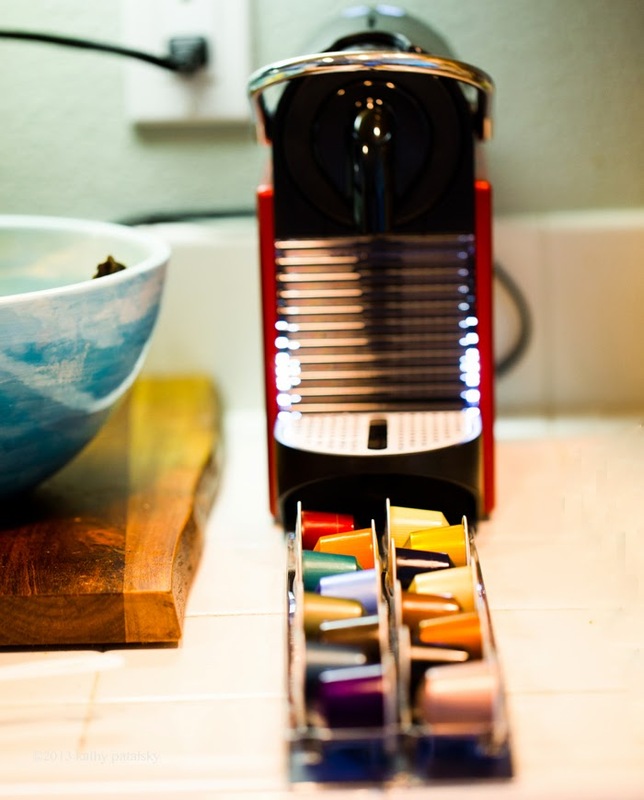 GIVEAWAY: Win a Nespresso Essenza. Nespresso. I love my Nespresso! I keep hoping that they will take a leap in the "tea" direction and make fine tea pods and maybe even a matcha tea pod. Their espresso pods are fantastic. Smooth, rich flavor, never bitter. Paris. I will never forget the first time I stumbled into a Nespresso shop. My (future) husband and I were on our first duo trip together in Paris. We were laughing and wandering around the dark silver-colored cobblestone streets, into random stores, among a wide throng of other pre-New year's Eve shoppers. We found this tiny shop with hoards of customers. We wandered in and saw these futuristic-looking coffee machines everywhere, shiny silver and matte black in color, and these strange rainbow-colored shimmering pods all around us. Coffee! We were always looking for more coffee in Paris. But after scoping out the store we noticed that this was not a typical coffee shop and everyone, we thought, was a member of some fancy coffee club. Oops, had we wandered into a members-only club? I was tempted to taste test one of the pods as I saw one lady doing, but my nervous companion rushed us out. I snagged a brochure and later looked up what exactly this "Nespresso" company was. Cut to a year later .. Our first big purchase as a married couple was a Romeo Nespresso machine. Paris at home as we finally joined that super "secret" club. Enter below and you might get a taste of Paris too!.. Love giveaways? 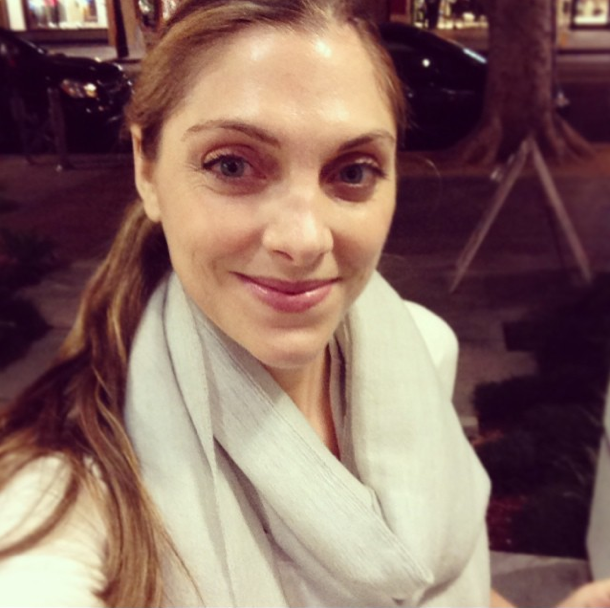 Enter my Finding Vegan "50" Giveaway too!